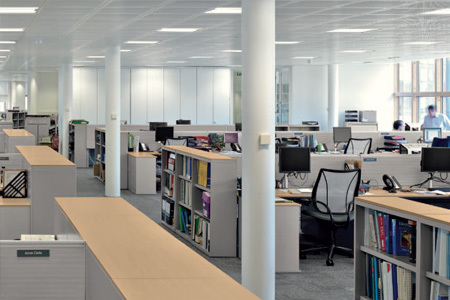 The office as a living space, divided into various zones and areas. With open structures and spatial flexibilityâ€”inspiring, diverse and multifaceted. What we need are versatile places for communication, cooperation, concentration and recreationâ€”much like an urban landscape that promotes creativity and inspires innovation. Always tuned to specific work processes and job profiles. 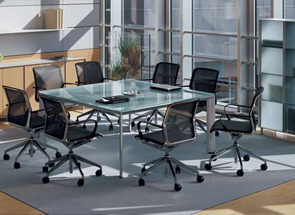 The office as a dialogue-oriented place that offers everything you need for success. Demands on Management have changed. A new pragmatism is called for. Managers are challenged to review the feasibility of visions and to deliver results. Stability at a time of permanent change requires new, open communication strategies. Successful managers encourage exchange and foster integration of information and knowledge. As a result, management offices become key arenas of interaction. 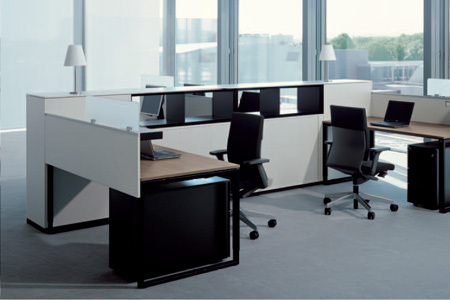 The P2_Group executive furniture line creates a work environment with clear shapes that helps to see things distinctly and recognise what is important; embodied in its self-evident design: linear shapes, squares, rectangles, cubes, and the golden section. 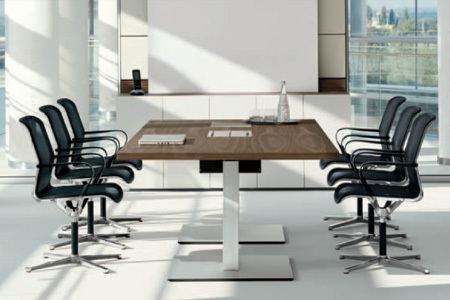 Shapes that have been omnipresent in the culture of mankind come to the fore in Beneâ€™s P2_Group executive furniture program. A masterly soloist: the new EOOS Headoffice explains the essential in an unconventional way. Majestically combined bodies in elongated forms have a powerful aura. Architectural structures are the result, conveying an air of trust, competence and far-sightedness â€“ just like the bridge of a ship. On a geometric basis, the collage of materials develops its aura. Oceanic walnut veneer awaits the visitor; select leather is used for the armrests, white blocks made of Corian hold the media. "Most managers think that if you are away from your desk, youâ€™re not working. It needs progressiveness to recognise that someone who sits on a sofa can still be creating value for the company." 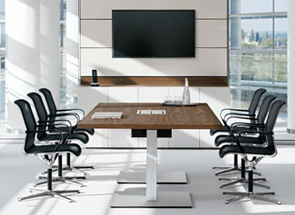 PARCS creates zones in an office that enhance the productivity and the well-being of a companyâ€™s employees by facilitating various ways of working such as meeting, presenting, learning, brainstorming, focussing, reading or touch-down. PARCS is a product line with architectural quality that consists of several elements, like a kit, that collec-tively enables and creates a multifunctional working environment. PARCS enhances communication and cooperation as well as contemplation and concentration, and anticipates future changes in working patterns, techniques and behaviour. PARCS is the first industrialised product line of its kind with a holistic and cultural approach. 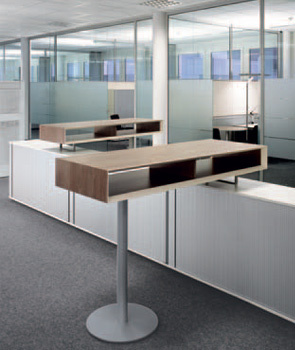 With the RM Room Module, Bene offers the perfect solution for the requirements of an open office landscape. 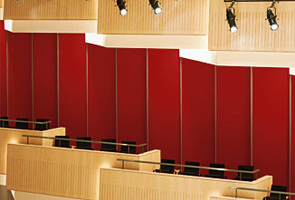 Free-standing, self-supporting, acoustically effective and without interfering with the buildingâ€™s structure. 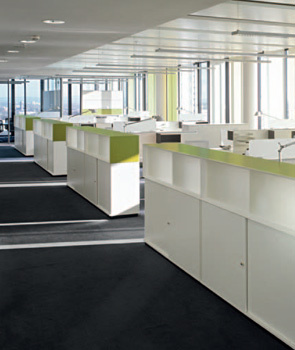 Furniture that organises space, that combines comfort and spatial efficiency, and that divides the office into zones and areas. 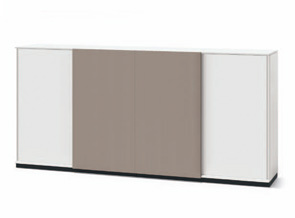 The RM Room Module from Bene is a hybrid comprised of a dividing wall and a shelf unit. 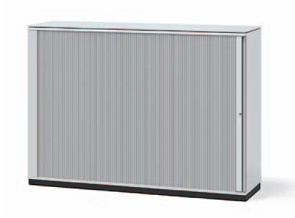 The heart of the unit is its stable aluminium frame, which can be equipped on both sides with panels, boxes, shelves, desks, lights, etc. Its clear graphic design language is restrained, elegant and yet self-confident. B _ Run adjusts to the user in every way. 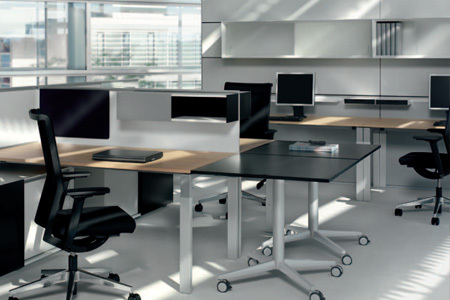 Through its intelligent technology, functionality, ergonomics and functional diversity. The constructive connection between the mechanics and the back is a distinct formal feature. Created for demanding professional users. 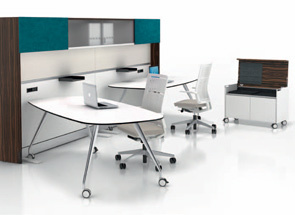 Consistency in design paired with innovative technology. 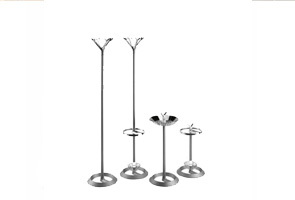 Clear, geometric shapes without decorative elements. 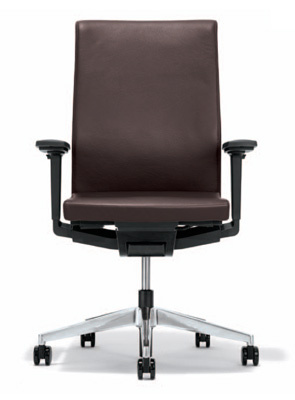 A chair with mature ergonomics and ultimate seating comfort for sophisticated work areas and for management. 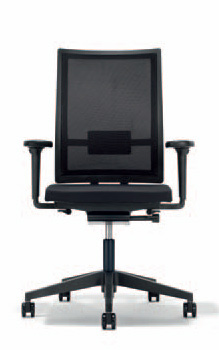 The chair is easy to operate via buttons. 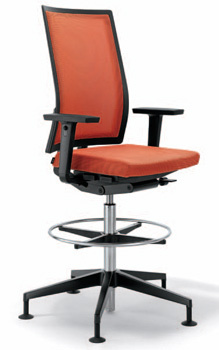 Easy backrest and counter pressure adjustment via the patented slider mechanism of the seat. Classic design, re-interpreted. 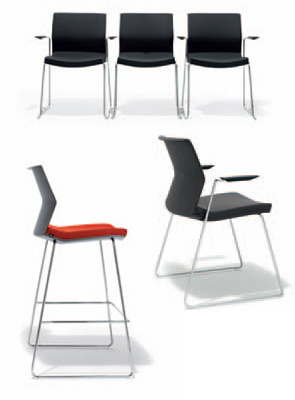 Seat surface, frame and backrest are proportionally balanced and encourage relaxed seating, even for longer periods of time. Cantilever chair, 4-leg or 4-leg with castors. Seat surface upholstered in fabric or leather. Stackable. 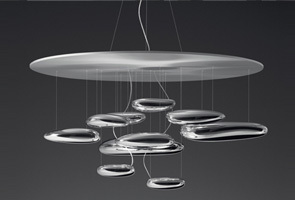 Lightness combined with elegance. 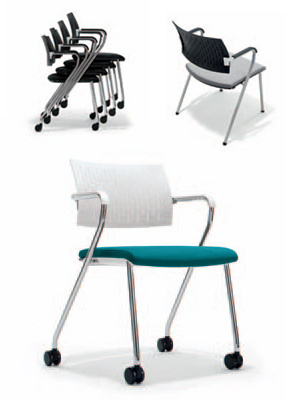 O-leg chair with plastic shell with a striking shape. Optional armrests. 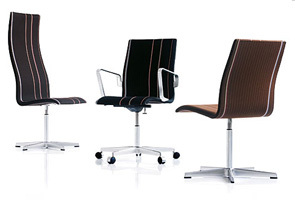 Seat upholstery in fabric or leatherâ€”optional full upholstery in fabric. Stackable. 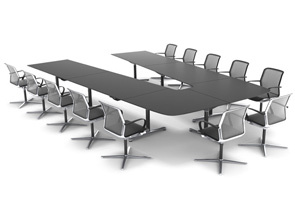 Available with glides, row connection, seating and row numbering. Bar chair without armrests, not stackable. 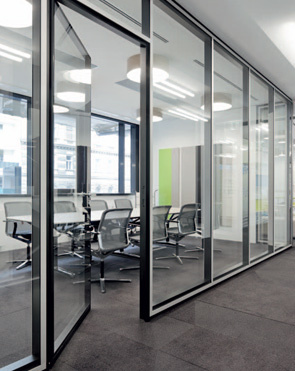 The R-Platform is a double-glazed room system for creating and designing modern office layouts with office and corridor walls. It distinguishes itself with its clear lines and monolithic appearance, and it is open to a mix of different materials and panel sizes (glass, melamine, veneer, fabric or wallskin). A number of technical features form the perfect basis for Beneâ€™s new R-Platform: three acoustic variants, individually selectable joint heights, easy electrification, integration of drywalls, and the allowance of building tolerances (+ / âˆ’ 25 mm) and ceiling movements (up to 10 mm). 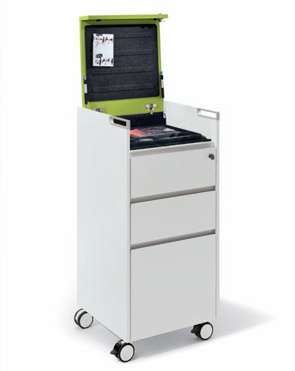 T-Caddies are personal accessories at the workplace or mobile storage units for team and project work, or in non-territorial work areas. 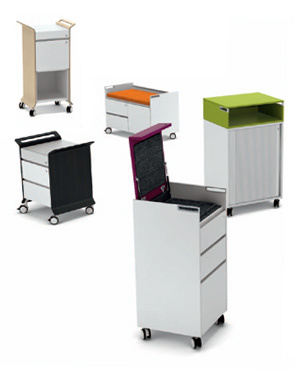 The T-Caddy family wins over with its significant style, the variety of designs and unique features, bringing liveliness and atmosphere to every office with its colours and materials. Storage elements remain important pieces of functional equipment in the office. At the same time, these elements are being rediscovered as acoustically effective furniture pieces that shape and define a room. 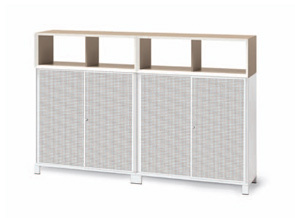 Beneâ€™s K2 cabinet system complements the product line of acoustically effective sliding door and tambour cabinets that reduce noise levels. 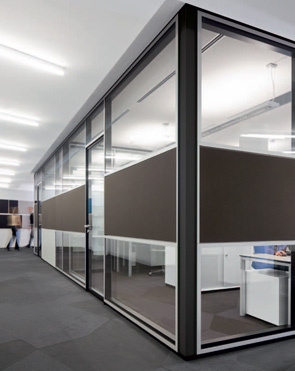 Sound-absorbing back walls are available as an option for all types of closing mechanisms. 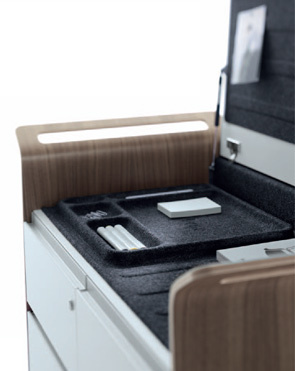 The elegant flat appearance of the K2 gliding door cabinets is also new to the portfolio. 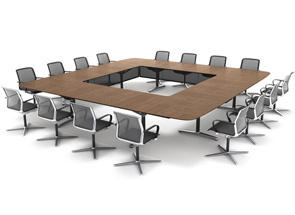 Available in all of the melamine and veneer surfaces of the Bene Spectrum. 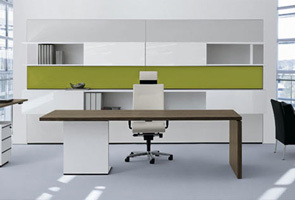 A cabinet with interesting design options for office spaces and atmospheres. 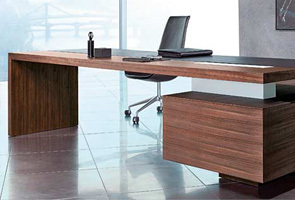 Work, meeting or executive desk in and urbane, classic contemporary design. 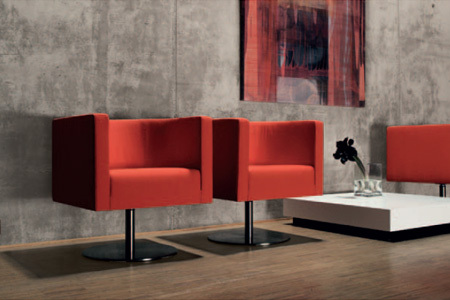 A solitary piece of furniture for everyone that values a distinct form and technical elegance. 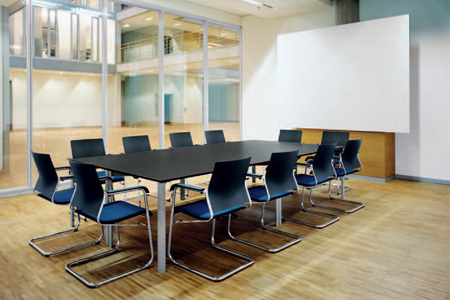 Suitable for several panel shapes, optionally mobile on castors. 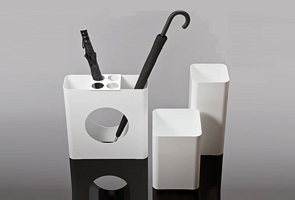 Frame in black, white, aluminium colour or with a high-quality polished aluminium surface. Technology-savvy people often show it in their taste in furnishing. 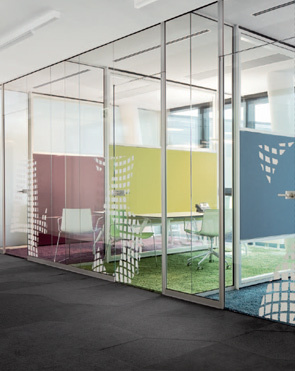 Beneâ€™s AL_Group stands out with its clear, simple and linear design, creating an urbane impression. AL stands for material used in this rangeâ€”aluminiumâ€” a symbol of high-tech mobility. A programme whose formal charm derives from the challenging contrast between aluminium and the craftsman quality of wooden surfacesâ€”and the integration of modern media and information technology. With the P2 Management Programme, Bene is opening up new dimensions for office design: the cubic shapes divide rooms, provide consistency and character, and create distinctive places to communicate. 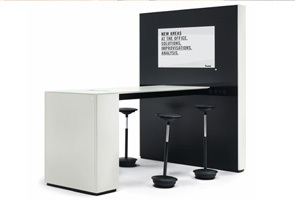 A furniture ensemble that creates a contemporary feel through the combination of colours, veneers, glass, aluminium and glossy surfaces, as well as the integration of modern media and information technology. Elegant understatement. Filo owes its lightness to the distinctive shape of its base: four wide-open arms hold the table top and provide the table withthe necessary stability. Simple elegance in combination with modern media technology. 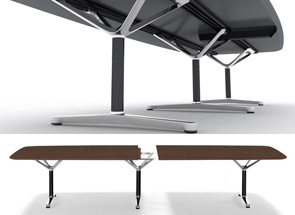 The Filo table system offers lots of legroom. Invisible media integration frees up the table surfaces. 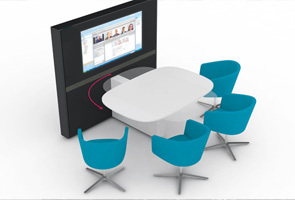 Can be configured in U, V or O arrangements. 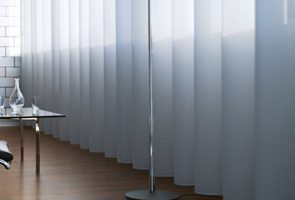 Optional: mesh fabric modesty panels. Easy media integration using the media panel. Filo Chair. Innovative design created for todayâ€™s style of communication. Reacts synchronously to the userâ€™s micro-movements. 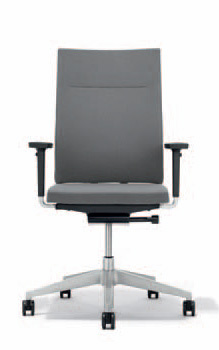 Optional leather seat, backrest and armrests.